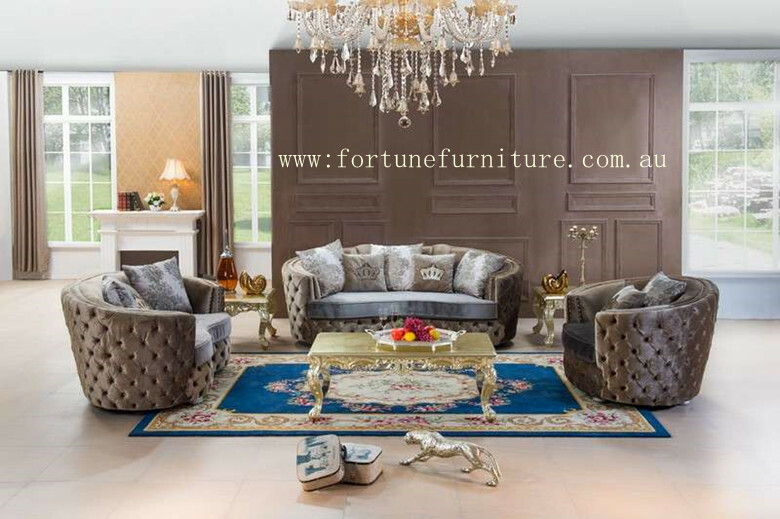 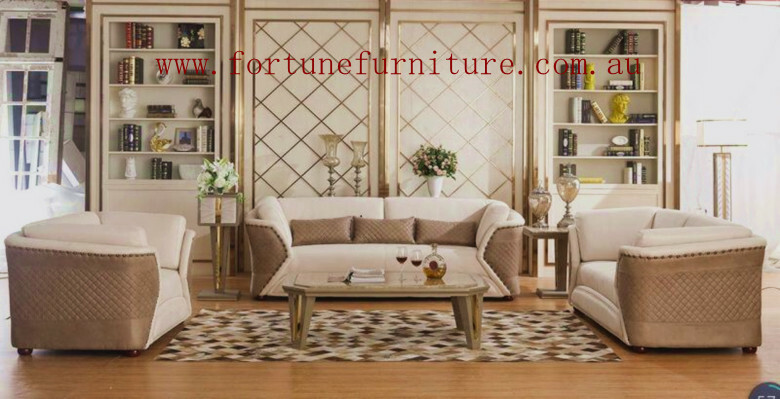 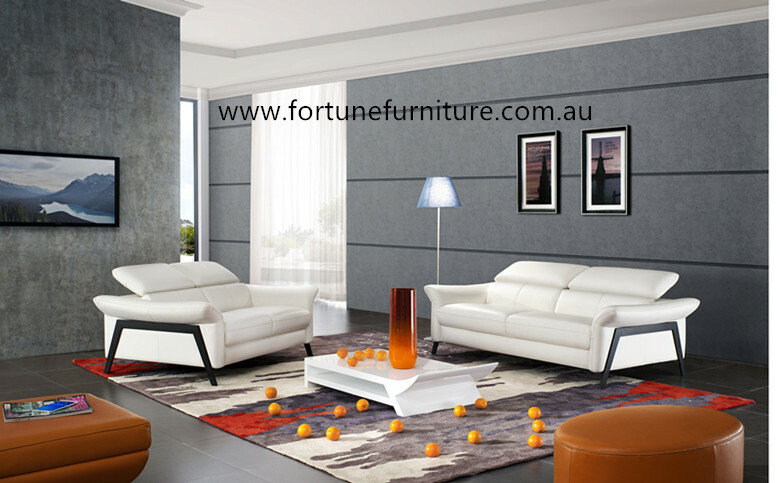 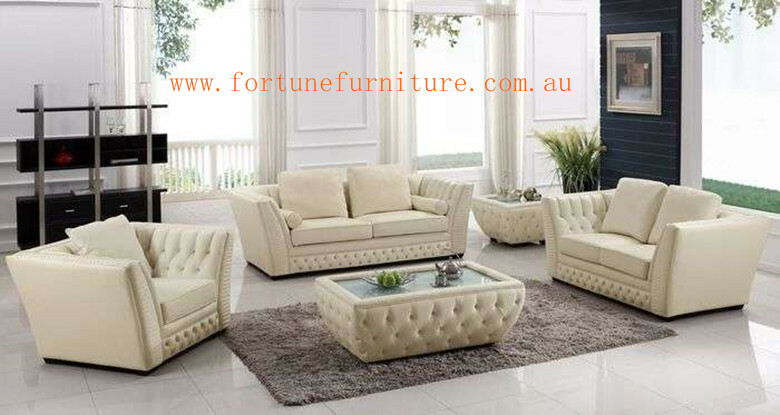 Description: Blanche is a perfect corner lounge, it is comfortable and modern. 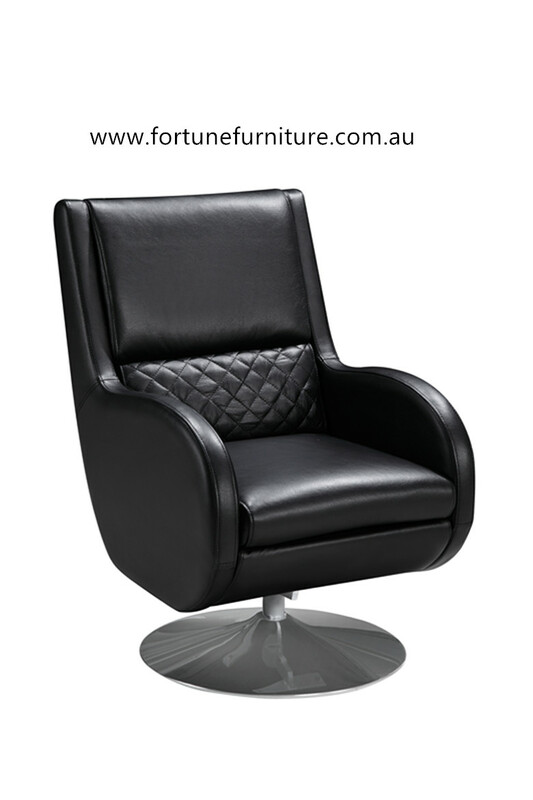 It has adjustable headrest that makes you feel relaxing. 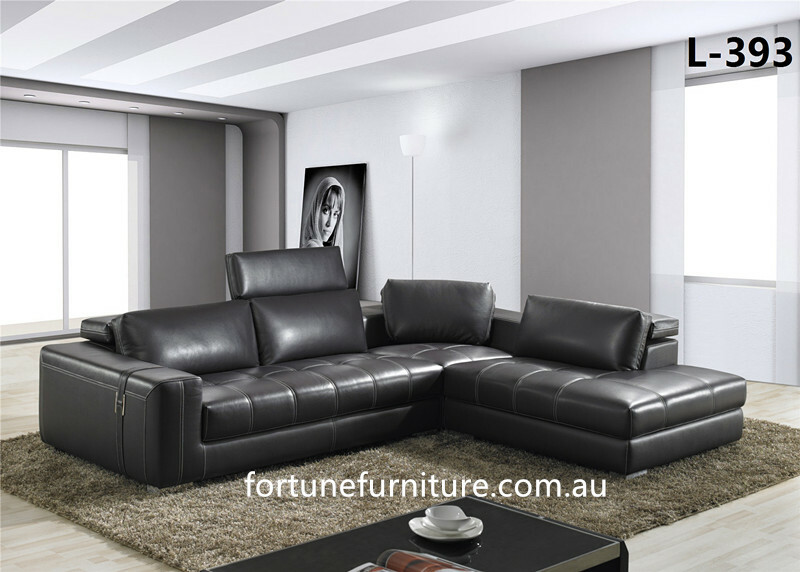 It is carefully wrapped within 1.5mm full grain Italian leather. 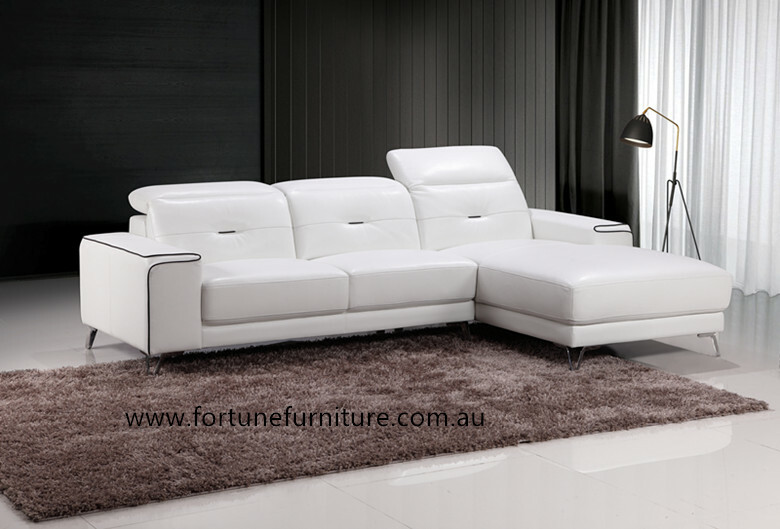 Features:The Clarence is an inviting lounge suite designed with comfort and a style that complements any modern living room.Unique legs support the Chloe seamlessly and add character. 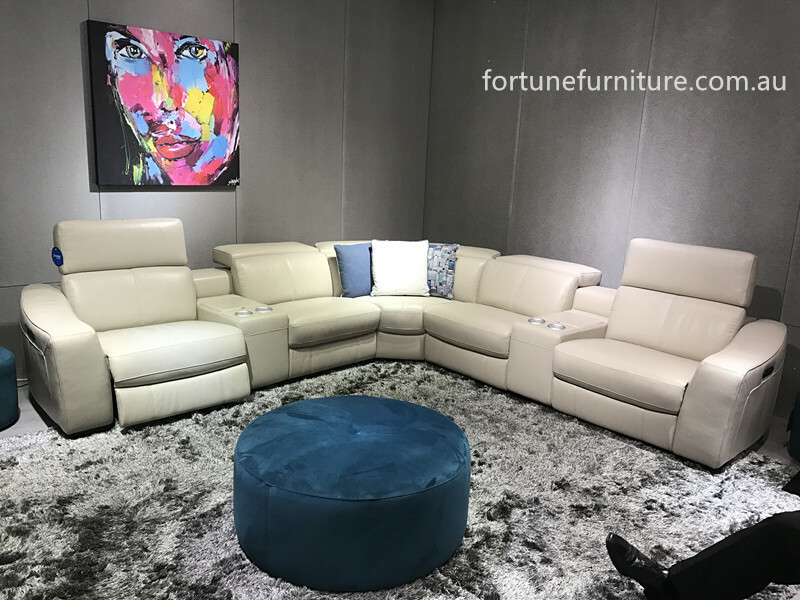 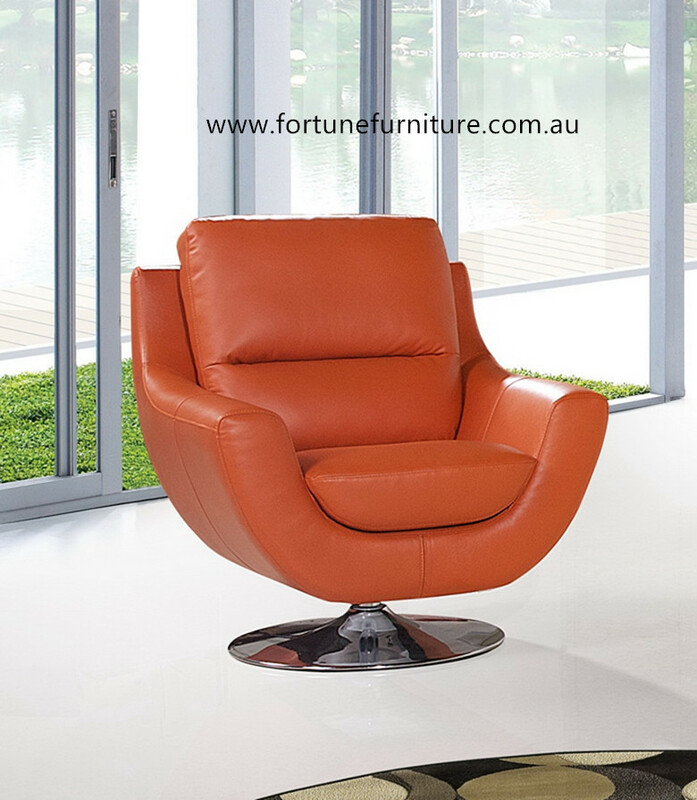 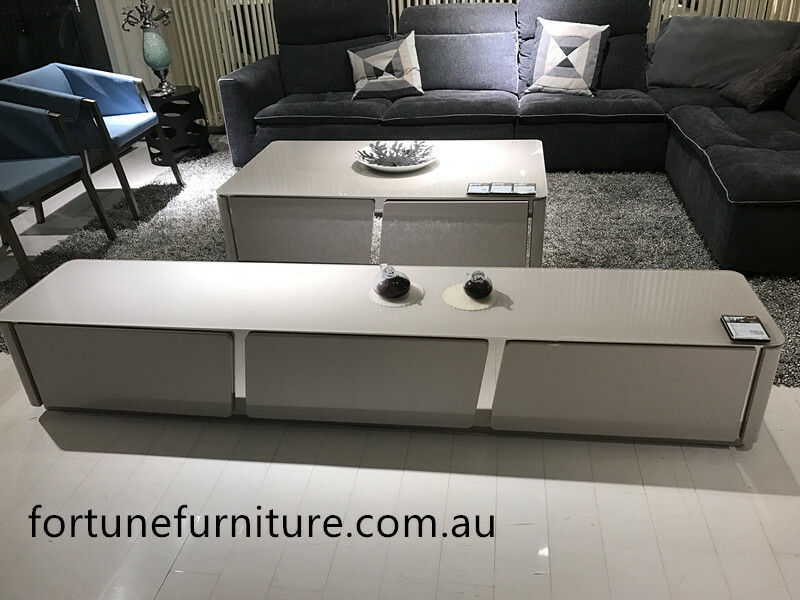 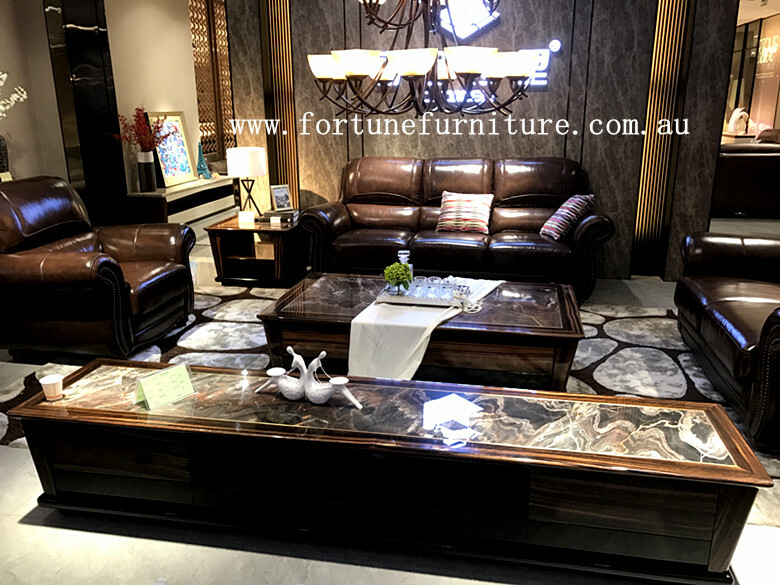 Carefully wrapped with luxury Italian full grain cowhide leather 1.5mm, together with the polished stainless steel leg and adjustable headrest.